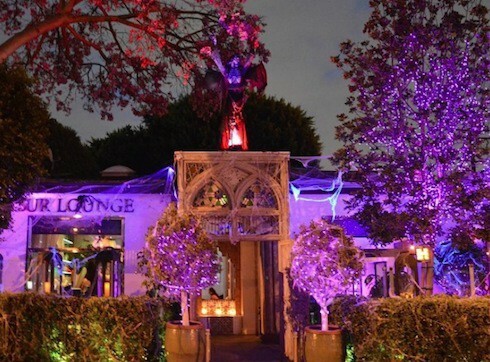 Popular opinion appears to hold that the Vanderpump Rules cast doesn’t really work at SUR Lounge, Lisa Vanderpump’s West Hollywood restaurant and bar. 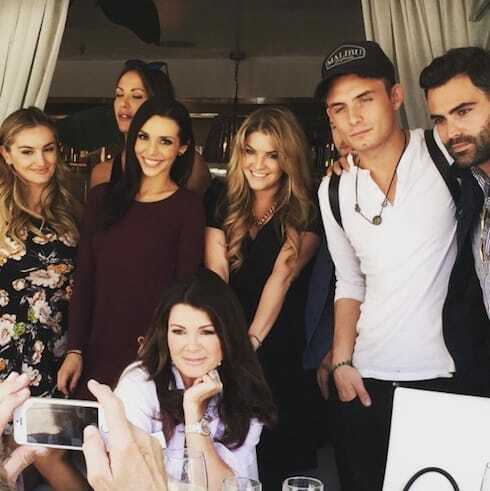 As it turns out, though, part of the reason for the confusion comes from the Vanderpump Rules cast themselves, as they’ve each given different answers to the question over the years. @YKBD_KID no. None of us work the same shifts. All separate when not filming. Sorry! Well, after we get done filming the show, we all kind of take a little break from SUR. Now we’re starting to get back in there. I’ve been pretty busy this week trying to get ready for this music video. But I’ll probably be back in SUR next week. 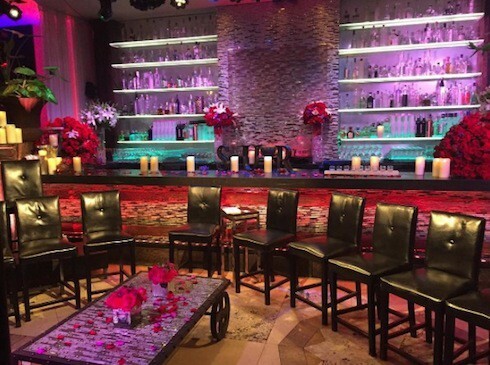 If you’re interested in making a reservation at SUR and checking it out for yourself, you can do so on the web or in person: the restaurant is located at 606 North Robertson Boulevard in West Hollywood, CA. 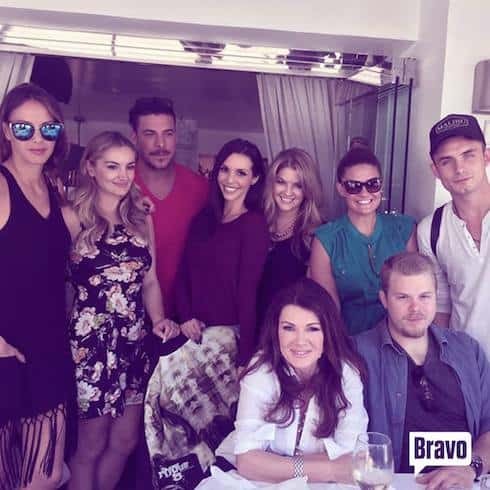 And, in the meantime, you can catch new episodes of Vanderpump Rules Monday nights at 9 PM on Bravo. 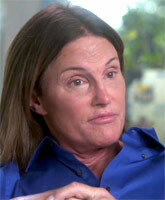 What is Facial Feminization Surgery, and has Bruce Jenner had it?